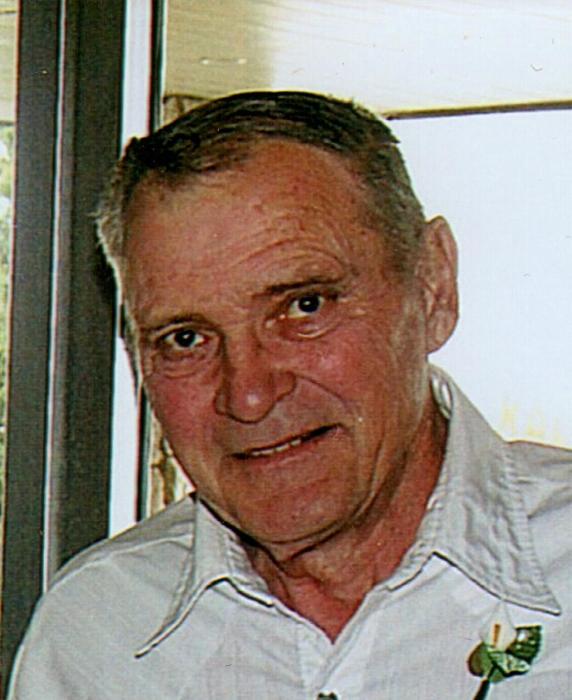 Jim passed away peacefully at home in Fort Macleod, AB on April 3, 2019 at the age of 76. He was born on June 30, 1942 in Pincher Creek, AB. He is fondly remembered by his children, Steve of Taylor, BC; Glenn (Teresa) of Breton, AB; Erle of Picture Butte, AB; Marten (Donnelle) of Pincher Creek, AB; his sister Joanne (Ken) Sales of Prince George, BC; his friend and caregiver Jeannine Edmunds of Fort Macleod, AB; as well as his grandkids, many nieces, nephews and extended family. Jim spent his younger years between Prince George, BC and Pincher Creek, AB. He had many jobs throughout the years ranging from farming, heavy equipment, driving truck and bus. In recent years he enjoyed spending time at the hot springs, attending jam sessions around southern Alberta and we all know he loved coffee shops. A Celebration of Jim’s Life will be held upstairs at the Pincher Creek Royal Canadian Legion at 2:00 p.m. on Thursday, April 11, 2019. A light lunch will be served. In lieu of flowers donations may made to the Pincher Creek Humane Society/SPCA, P.O. Box 2647 Pincher Creek, Alberta, T0K 1W0, in memory of Jim.